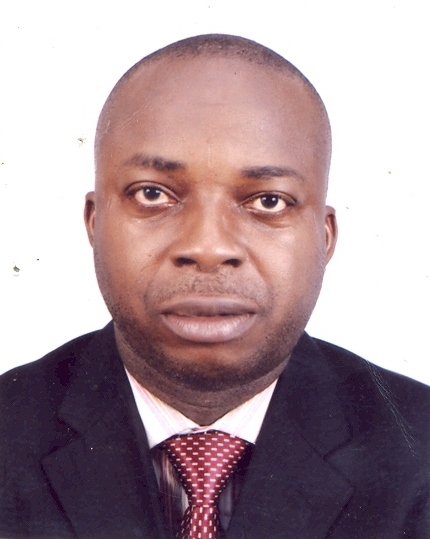 Kelechi C. Nwogu is a Research Fellow at the Nigerian Institute of International Affairs,(NIIA), Lagos, Nigeria, he is with the division of International Politics. He obtained his first degree(B.sc Hons) from the University of Abuja, Gwagwalada, FCT; Masters degree(M.sc) from the University of Lagos,(Unilag) in 2008, in Political Science with specialization in International Relations and strategic studies . He teaches International Relations, History and strategic studies at the Lagos State University (LASU) and National Open University of Nigeria (NOUN) on part-time basis. His geographic areas of interest include Africa’s Regional Economic Cooperation (RECs) particularly the Southern African Development Community (SADC) and Economic Community of West African States (ECOWAS); the Politics of the creation of the State of Israel in 1948, conflicts between Israel and Palestine in the Gaza Strip as well as the Nigeria Relations with the United States of America (USA). His research interest are in the areas of Regional Integration and Co-operation, Nigerian Foreign Policy, Democracy, Post Conflict Reconstruction, IDPs , Corruption, United Nations Sustainable Development Goals(SADs) Human Trafficking, The conflict in Syria, Nigeria/ China Relations e.t.c. He has published a number of journal articles, book chapters in these areas. He is currently on a doctoral (Ph.D) programe. He is a member of the Nigerian Political Science Association (MNPSA), member of the Nigerian Society of International Affairs (NSIA). He has attended several External and Internal Conferences, Seminars and Workshops and has made Presentations. © 2016 Nigerian Institute of International Affairs. All rights reserved.